Newham Council "Sad incident in Church Street, Manor Park, on Monday evening. 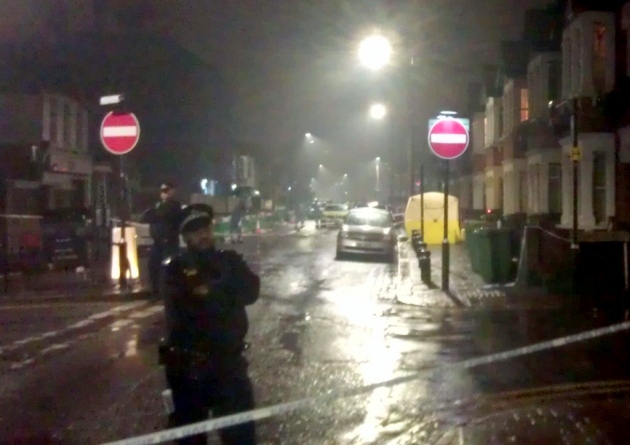 Man in 20s died from gun and knife wounds. Mayor Rokhsana Fiaz "My deepest condolences to his family today following a devastating incident last night in Manor Park, @NewhamLondon. Myself and the Deputy Mayor John Gray, were at the scene last night providing reassurance to local residents and those there who knew the victim". (hat tip picture Newham Recorder).